Stockholm, the capital of Sweden, despite being spread across 14 islands and the 57 bridges mean it is well-connected and dense. Its top 10 tourist attractions in Stockholm and good fashion sense could almost be nerve-wracking to visitors but getting to be acquainted with it better and there is barely that is difficult about this model city. Although each locality has a distinct character, still they’re very close together one can easily spend time in several areas. In each locality, you'll find trendsetting design studios, the creativity of its cuisine, incomparable museums, great shopping centers, beautiful parks and lots of ambiances. The picturesque cobblestone streets and ochre-colored buildings of Gamla Stan (the old town) are home to the famous 13th-century Storkyrkan Cathedral, the Italian Baroque style Kungliga Slottet Royal Palace and the home of the Nobel Prize, the Nobel Museum. Ferryboats and sightseeing ferries transport passengers between the islands. There could be an endless list of things to do in Stockholm and there are more than a hundred attractions to choose from. To make it easier for visitors, we have picked out the top 10 tourist attractions in Stockholm and highlights it for you, with classics like the Vasa Museum or the modern ABBA the Museum. 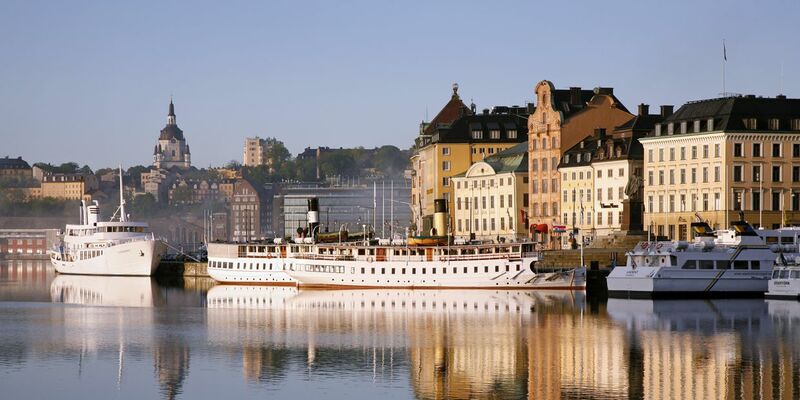 Here is a list of the top 10 attractions in Stockholm. The Vasa is the only well-preserved 17th-century ship in the world, a unique art treasure in itself. Over 95% of the ship still bears its original ornamentation decorated with hundreds of hand-carved sculptures. The 69 meter long Vasa warship sank in 1628 on its maiden voyage in the middle of Stockholm and was salvaged 333 years later in 1961. For nearly half a century it has been gradually but steadily, intentionally, and conscientiously restored to a state resembling its original glory. The three masts on the roof outside the specially built museum show the original height of the ship’s masts. Additionally, visitors can view the other ten different exhibitions around the ship telling about the life on board the ship and a film showcasing the Vasa shown in 13 different languages. 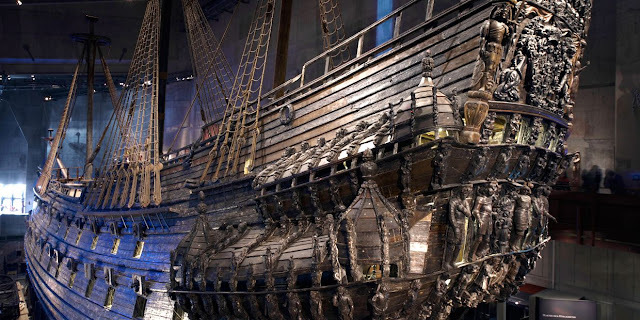 Today the Vasa Museum is the most visited museum in Scandinavia, with more than one million visitors a year. The Royal Palace is one of the largest palaces in Europe with over 600 rooms, His Majesty the King of Sweden’ official residence. The palace was for the most part built during the 18th century in the Italian Baroque style , built on the spot where the castle "Tre Kronor" burned down in 1697. The palace is open to the public and offers no less than five museums. Visit the grand reception rooms with impressive interiors from the 18th and 19th centuries Rikssalen (the Hall of State) with Queen Kristina’s silver throne or the Ordenssalarna (Halls of the Orders of Chivalry). 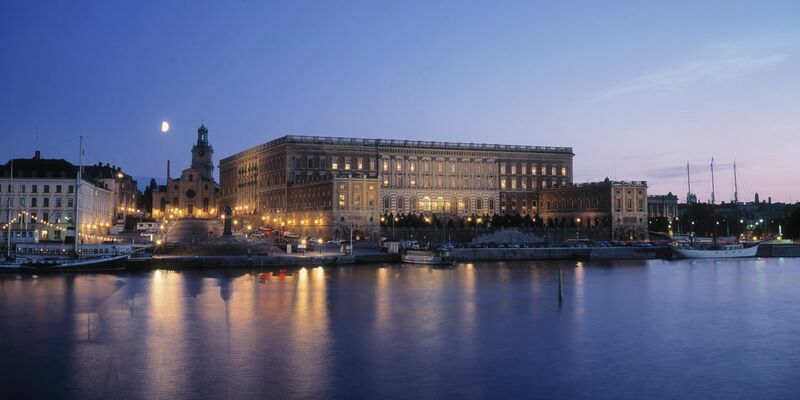 One can also see the Tre Kronor Museum, Gustav III’s Museum of Antiquities, and the Treasury. Visitors can also visit the Royal Palace’s armory which also contains royal costumes and armor, alongside coronation carriages and magnificent coaches from the Royal Stable. Also, makes sure not to miss the daily changing of the guard and the parade of soldiers. 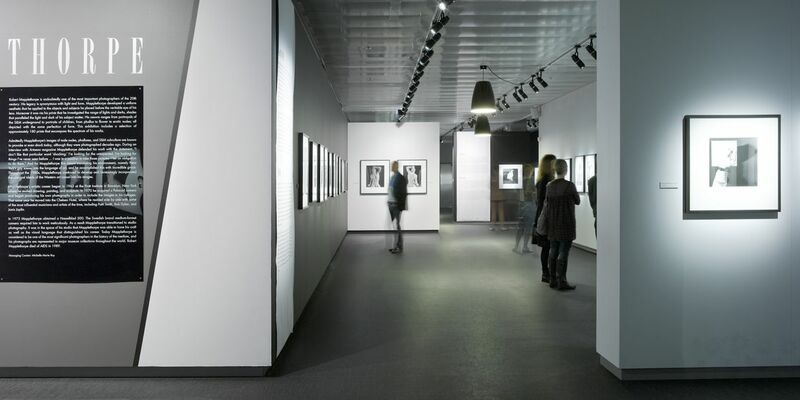 Visit Fotografiska the home of one of the world’s biggest get-together places for modern-day photography. See the four unique large exhibitions and around 20 smaller exhibitions that are presented annually plus books and souvenir shop, restaurant and a photo gallery. The restaurant of Fotografiska which focuses on green seasonal dishes concept just recently won the prestigious Gold Dragon Award and is run by well-known chef Paul Svensson. At the top floor of the café, visitors will find one of Stockholm’s very best view points. Experience and be amazed of one of Europe's leading collections of art from the twentieth century to the present, featuring the works of artists including Picasso, Dali, Derkert, and Matisse. 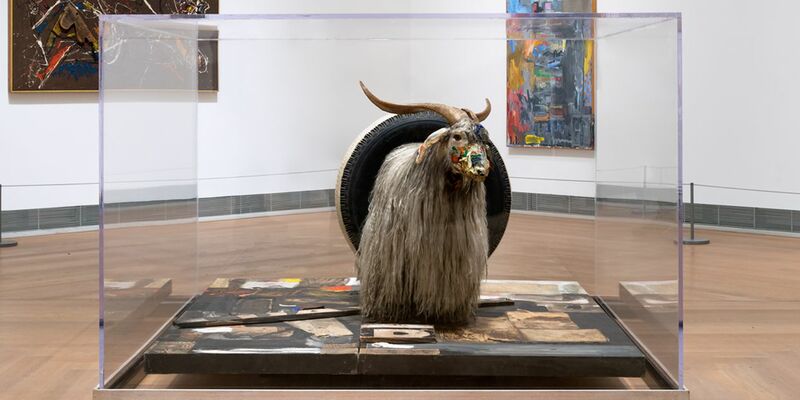 The museum’s large collections and temporary exhibitions present contemporary art side by side with the modern classics. Moderna Museet is located on a natural beauty setting of Skeppsholmen Island. The building was designed by Spanish architect Rafael Moneo. 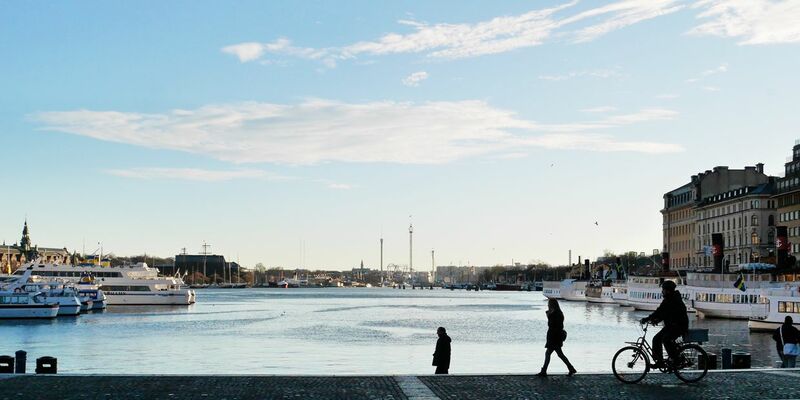 The museum offers a first-class program of temporary exhibitions, a children's workshop, a store and an enjoyable restaurant with a view of beautiful Djurgården and Strandvägen. Entrance is Free. 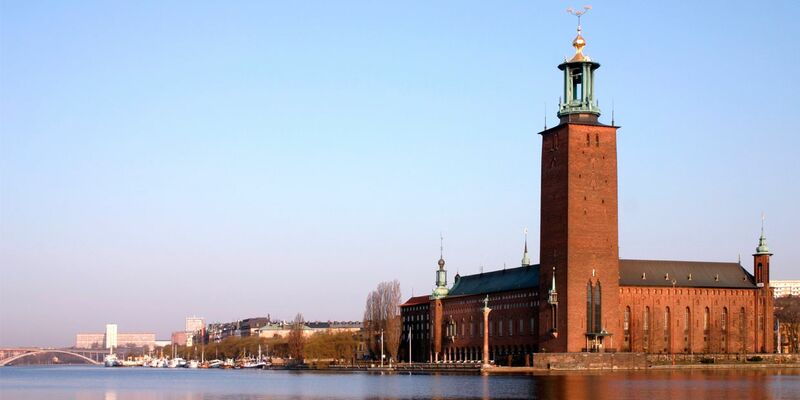 The Stockholm City Hall with its spire that seems to touch the cloud featuring the golden Three Crowns, is one of the most well-known silhouettes in Stockholm. The three crowns, which is the Swedish national coat of arms at its apex, stands on a 106-meter tall tower. It symbolizes one of the country’s foremost paragons of national romanticism in architecture. The City Hall which was designed by architect Ragnar Östberg is constructed from eight million bricks. Behind the building’s magnificent facades are offices and session halls for politicians and officials, in addition to grand assembly rooms and unique works of art. Stockholm’s municipal council meets in Rådssalen, the Council Chamber. The great Nobel banquet is also held in City Hall’s Blå Hallen, (the Blue Hall), after which Nobel Prize laureates, royalty, and guests dance in the Gyllene Salen, (the Golden Hall). The Golden Hall, with its 18 million gold mosaic tiles, measures 44 meters (144 ft.) in height, received its name when its walls were beautifully and meticulously decorated by mosaics created by the artist Einar Forseth on a suggestion by the City Hall architect Ragnar Östberg. The City Hall is open to the public only through guided tours. Guided tours are arranged and organized daily in Swedish and English at certain hours. Throughout summer months the tours are offered in several other languages and at the same period visitors can also climb up inside the tower and revel in a fantastic sight of the city. Also, tours can be canceled within short notice due to events. The Museum & Swedish Music Hall of Fame is a place where visitors walk and dance out! 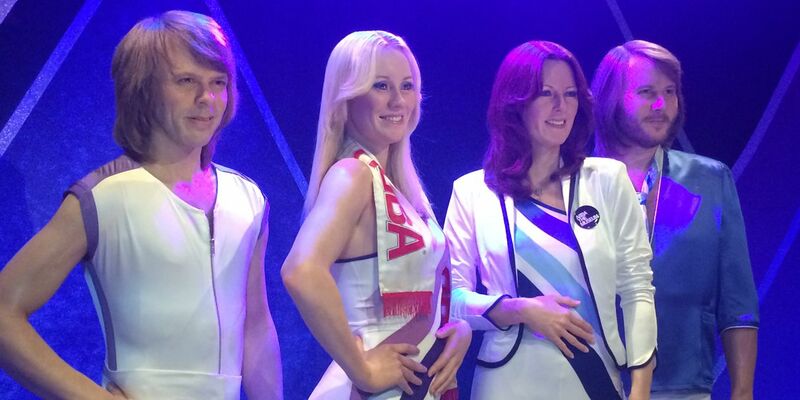 The clothes, music, lyrics, musicals and films of ABBA have been collected in Stockholm and are displayed in a permanent exhibition. Swedish popular music has likewise been honored with a dedicated museum in the Swedish Music Hall of Fame. Interactive, modern, and of course non-stop music. The ticketing system is based on entry slots to prevent long lines and give each visitor the ultimate experience. Simply, in other words, each visitor tickets will state a specific entry time. Book in advance. The Gamla Stan or the Old Town, is where Stockholm was founded in 1252, is one of Europe’s best and largest well-preserved medieval city centers, and one of the leading tourist attractions in Stockholm. Even today, cellar vaults and frescoes dating from the Middle Ages can still be found behind the visible facades, and on snowy winter days the district feels like a bit from a story book. Every part of Gamla Stan and the neighboring island of Riddarholmen are resembling a living pedestrian-friendly museum full of places of interest, amazing tourist attractions, best restaurants, cafés, bars and public places to shop. Gamla Stan is likewise well-liked by enthusiasts of handicrafts, curios and souvenirs crafts. Its narrow winding cobbled stone streets, with buildings in so many varying shades of gold, give Gamla Stan its unique character traits. Gamla Stan is where several beautiful churches and museums, including Sweden’s national historic Stockholm Cathedral and the home of Nobel Museum. The city wall that once surrounded the city ran inside Västerlånggatan and Österlånggatan streets along what is now Prästgatan. At the center of Gamla Stan is the oldest square in Stockholm, the Stortorget, where the central point from which runs Köpmangatan, the oldest street in Stockholm which was quoted as early as the 14th century. But, make sure not to miss the churches of Riddarholmen and the Riddarholmen, royal burial church built as a Franciscan monastery for the so-called Grey Brother monks in the thirteenth century. 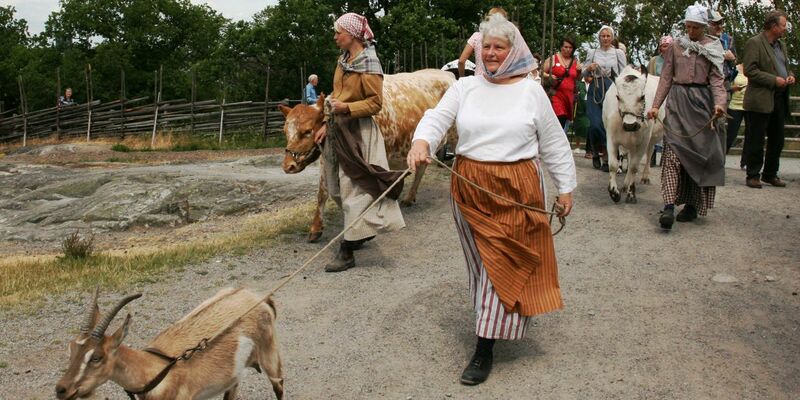 The Skansen Open-Air Museum is the world's first open-air museum located on the island of Royal Djurgården in Stockholm, founded in 1891 by Artur Hazelius to provide an insight into how Swedes once lived. This is the oldest open-air museum in the world favorite among Stockholmers and visitors passing through, and it’s a perfect family outing because it is also where the Stockholm zoo is located, with animals native to Scandinavia. Because of its beautiful location, Skansen sports spectacular views over all of Stockholm. This is the miniature of whole Sweden. This is also where 150 farms and dwellings from different parts of the country were disassembled and transported here. Here visitors can leisurely stroll from north to south the five centuries of Swedish history, with a true sense of the past are presents all around in the historic buildings and dwellings, populated by persons in period dress. 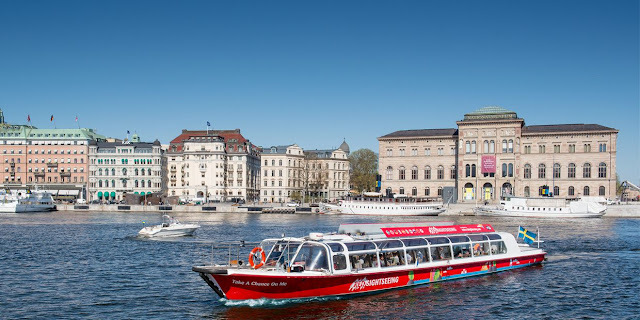 The reality that Stockholm is built on 14 beautiful islands connected by 57 bridges, sightseeing tours by boat to some extent is to be expected. Visitors can stay onboard for the full tour or hop on and off as you pleases. Gustav III's Pavilion is one the finest examples of late 18th century Swedish Gustavian style, beautifully located Hagaparken Park, 2 km north of Stockholm. The Pavilion was built in 1787 as a home for King Gustav III by architect Olof Tempelman upon the detailed instructions of the King himself who was very personally involved in the project, even producing some basic designs himself and suggesting alterations once the work was underway resulting in changes including the extensions of both wings by the span of two windows. The interior decoration was completed in 1792, the year of the king’s death. King Gustav III stayed in the pavilion for a few years before his assassination. 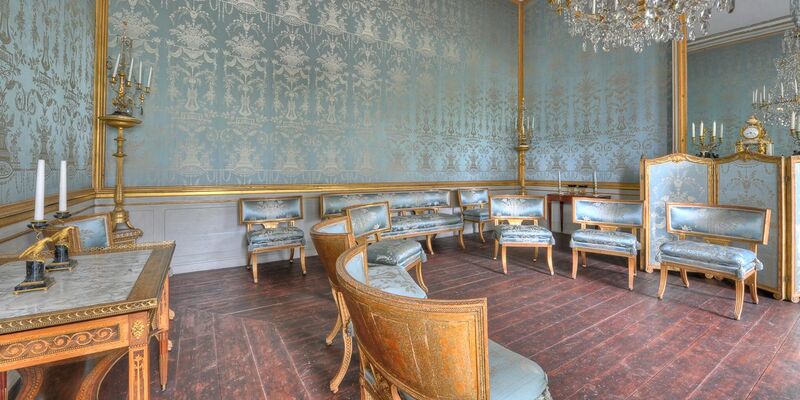 It was from the pavilion that King Gustav III left for that fateful masquerade ball at the Opera on 16 March of 1792. The main part of the pavilion´s original furniture is still in its original position. Guided tours only.